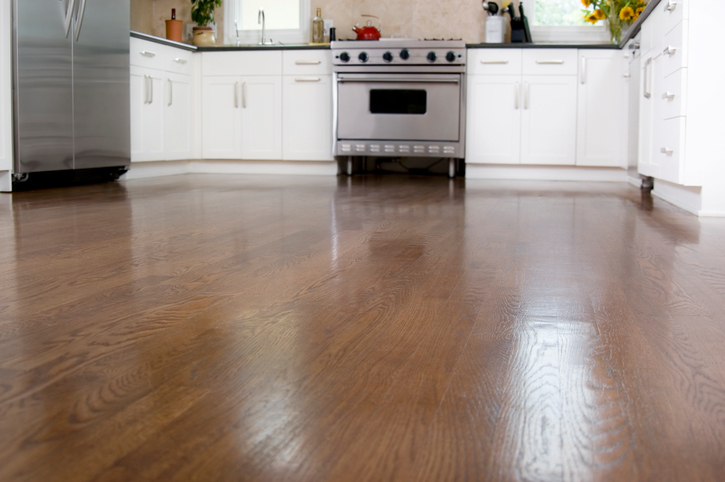 How To Prevent Scratches In Your Hardwood Flooring? DOWN WITH DIRT: The number one culprit of scratches is dirt and grit, so clean regularly to minimize this. 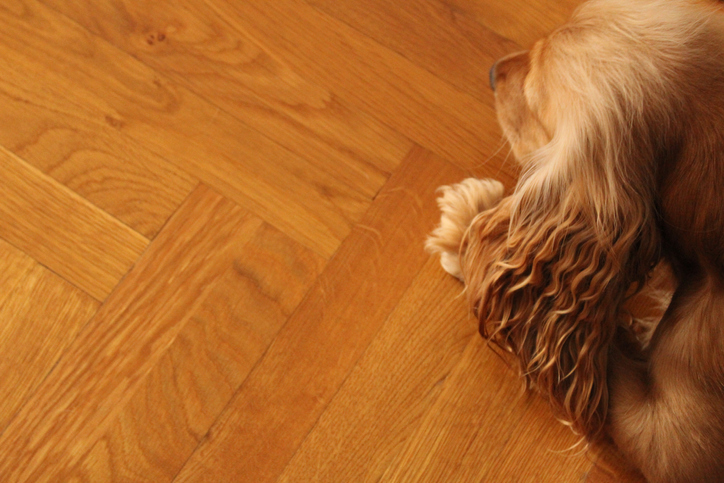 Get a vacuum designed for hardwood floors, not for carpets. The wrong vacuum can actually scratch your floors. SOCKS ONLY: Take off your shoes. Especially avoid spikey shoes like stilettos and cleats. Keep a shoe bin at your entranceway. 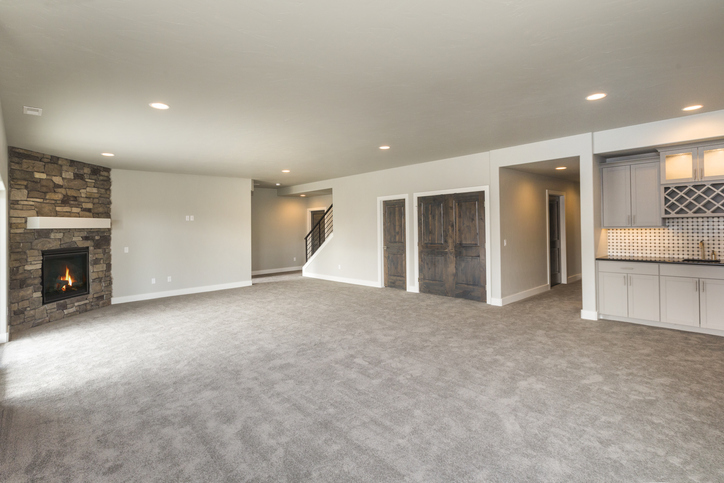 AREA RUGS: Use area rugs with an area rug pad. They are particularly helpful in high traffic areas like around the kitchen sink or dining rooms where chairs are frequently pulled out and moved. CONSIDER WHEELS: Be careful with chairs, cabinets and entertainment centers with wheels. If your furnishings have wheels, make sure they are non-marking rubber wheel balls. Be sure to clean the wheels regularly, as dirt or debris that may adhere to them can cause scratches when the wheels are rolled across the floor. DON’T PUSH: Most damage to hardwood floors comes from pushing or dragging furniture across the floor when moving or redecorating. Whenever possible find a helper and pick it up and move it. 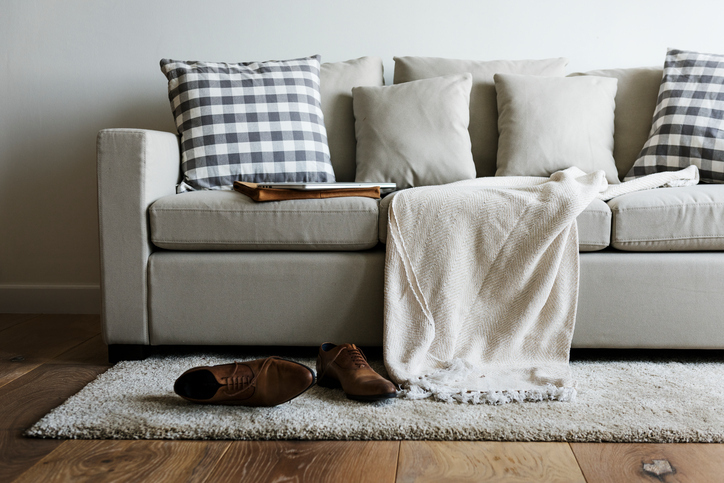 USE FURNITURE PADS: Furniture pads and glider pads help cushion the feet and corners of heavy furniture and can also serve to slide furniture around so it does not have to be lifted or on wheels. For chairs that sit on your wooden floor, stick felt pads on their feet. If the chairs move when people stand up or move, they won’t scratch your floor.